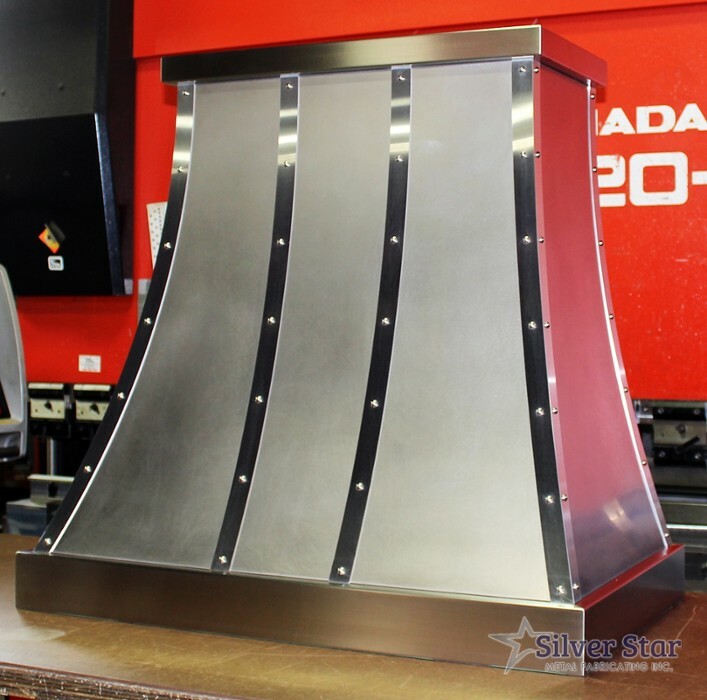 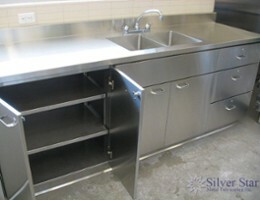 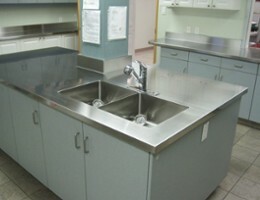 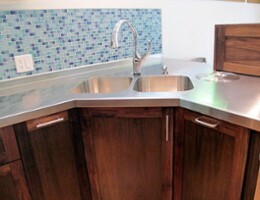 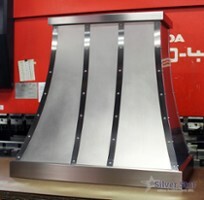 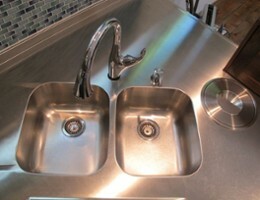 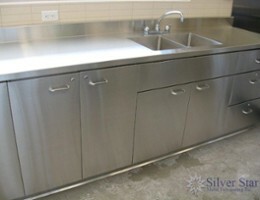 Silver Star Metal is a manufacturer of high quality custom metal products specializing in stainless steel. 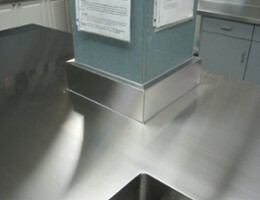 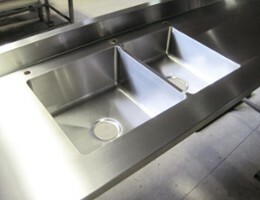 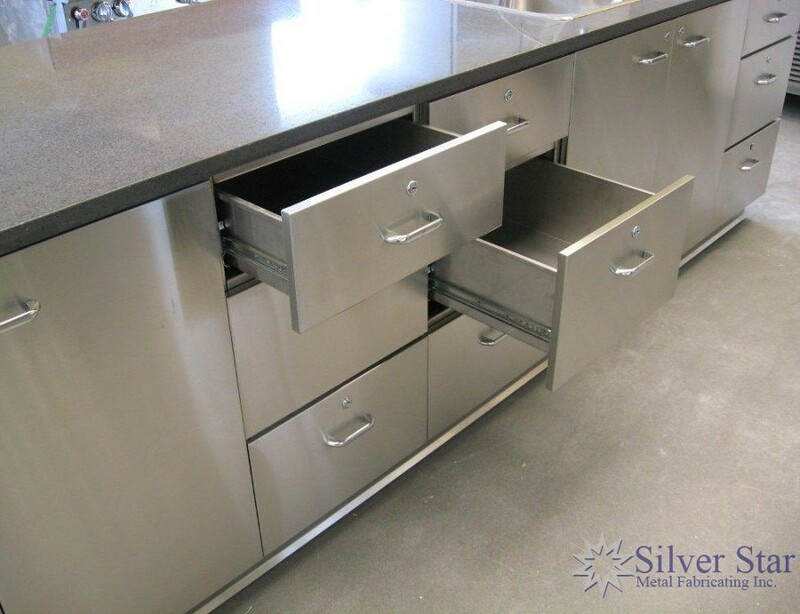 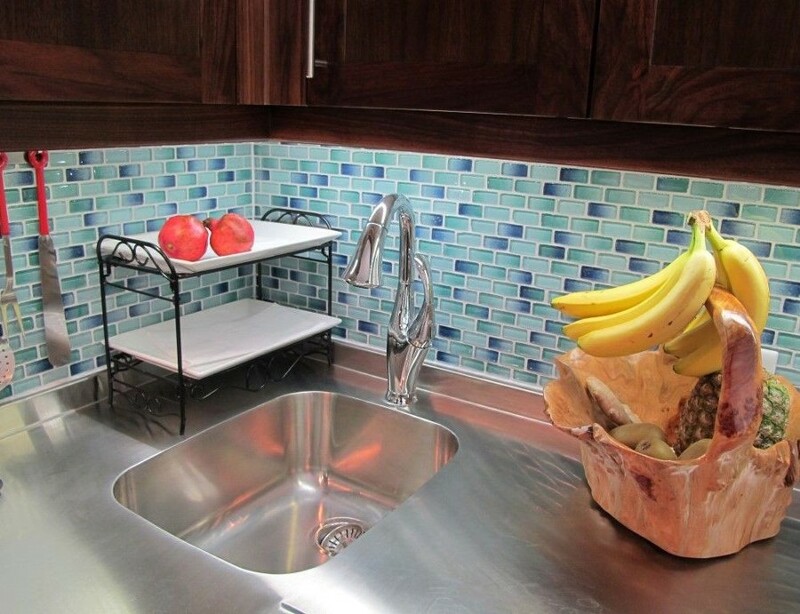 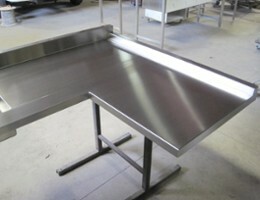 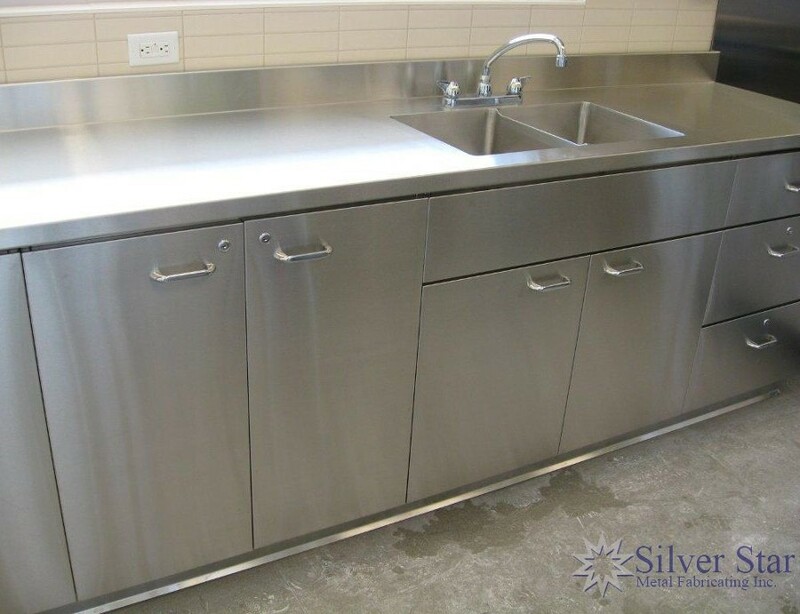 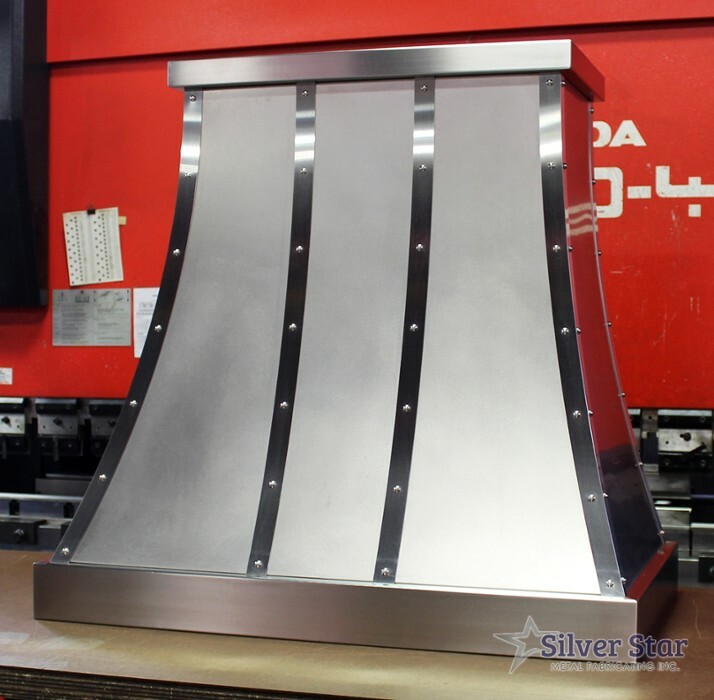 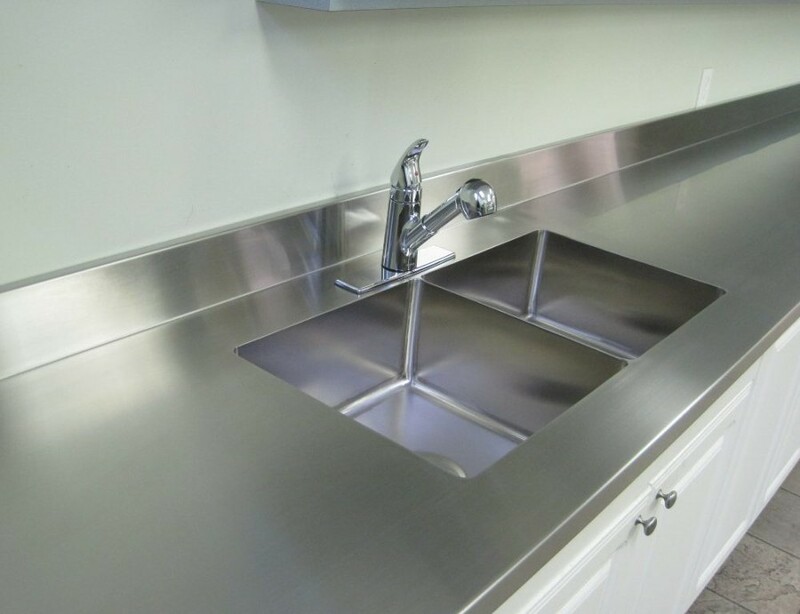 We fabricate Stainless Steel Countertops, Stainless Steel Cabinets, Custom Range (Exhaust) Hoods, Outdoor Kitchens, Food Service Carts, Utility Carts, and much much more to your custom specifications. 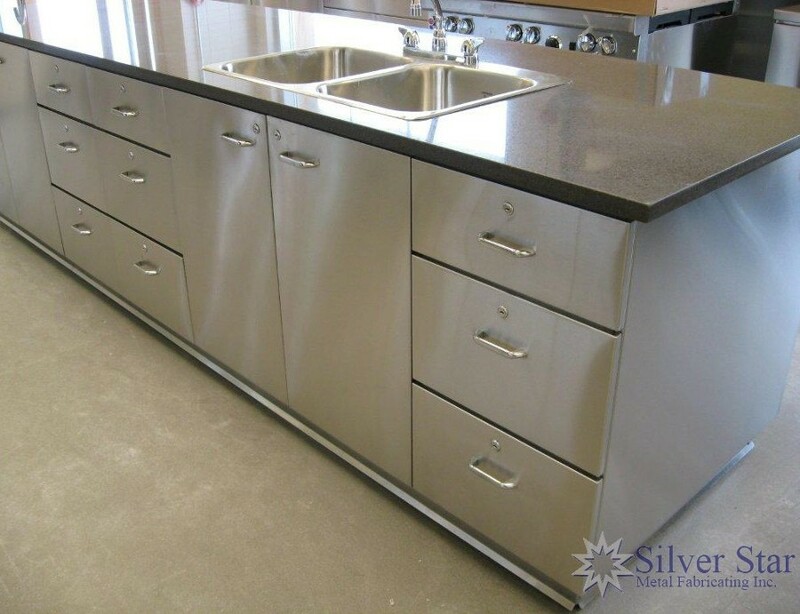 43.684878 -79.671231 Silver Star Metal Fabricating Inc. Silver Star Metal Fabricating Inc. Contact Silver Star Metal Fabricating Inc.